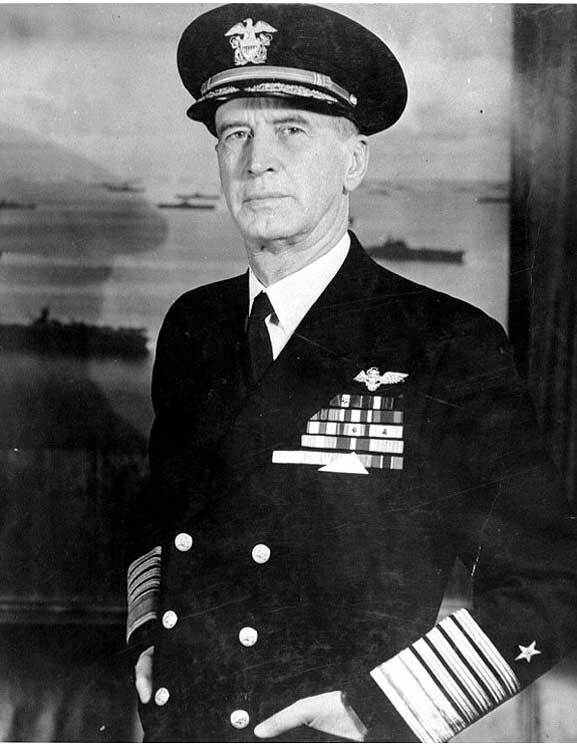 Distinguished American Admiral Ernest King was born on November 23 1878 in Lorain, Ohio. He attended the Naval Academy, and saw action in the Spanish-American War. He was both a submariner and a naval aviator and as such, was a strong supporter of the growth of naval aviation. After the attack on Pearl Harbor, Roosevelt appointed King Commander- in-Chief of the US fleet. He was considered to be one of the greatest American commanders of World War II, successfully directing the US fleet to victory in both the Atlantic and Pacific Oceans.